The bill co-sponsored by Sen. Maggie Hassan would require the U.S. Postal Service to provide package tracking information. A New Hampshire Democratic senator is backing a bill with bipartisan support that targets the flow of drugs sent through the mail. 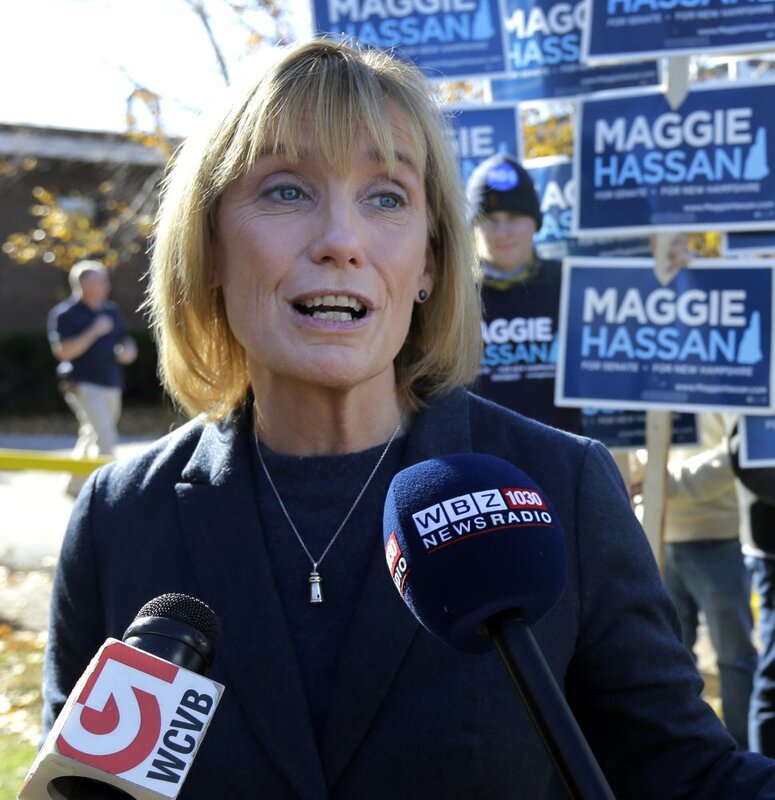 The Concord Monitor reported that U.S. Sen. Maggie Hassan is co-sponsoring legislation to require the U.S. Postal Service to provide package tracking information. Private postal companies such as UPS and FedEx are required to provide such details. New Hampshire law enforcement authorities are seeing more deadly fentanyl coming into the state. Much of the fentanyl in the United States comes from China, and drug makers in Mexico, Canada and the U.S. can receive shipments through the U.S. Postal Service. Hassan said she hopes that even in a gridlocked Senate that Republicans and Democrats can work together on fighting drug addiction.